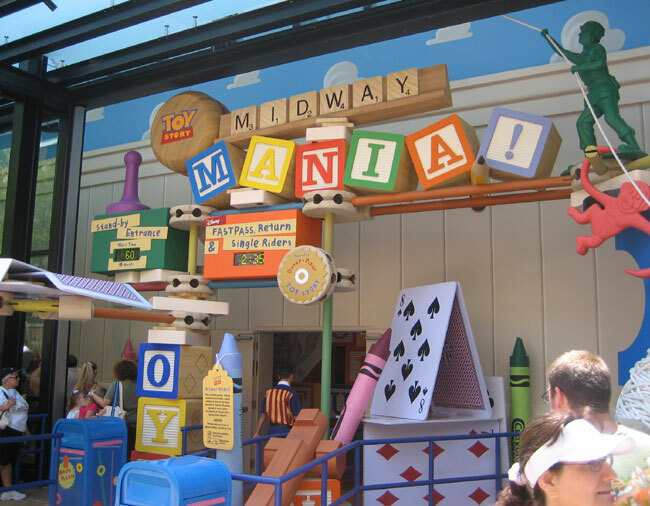 Toy Story Midway Mania is a new 4-D video game opening soon at Disneyland and Walt Disney World resorts. Guests ride through a series of Midway games, each with a different concept related to a Toy Story character, and use a unique ‘pull-string cannon’ to launch various projectiles at various targets and easter eggs in order to score points and be awarded a virtual prize. What puts the Disney touch on this game is the great design of the queue and loading area and the amazing integration of 3-D and 4-D (real world) effects to raise the experience above something you could otherwise find at home in your living room. That and the addition of the characters from Pixar’s popular Toy Story series. This is the story of how Disney’s Virtual Magic Kingdom (VMK) came to its end and how and why it doesn’t have to be that way. The year is 1959. 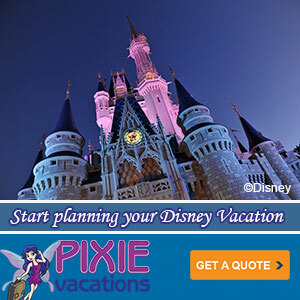 Walt Disney’s Magic Kingdom of Disneyland is just about to enter its third year of operations. Disneyland has been very successful not just in attendance, but in creating a new type of community; a remaking of Main Street America in Walt’s image. Walt calls Disneyland his great experiment. He uses it to cross-promote his movies, television shows, and his growing interest in urban planning. However, something is not quite right. The surrounding area has penned his magical kingdom in with cheap looking motels and tourist traps. Disneyland really needs to grow, add new attractions, even remake whole parts of the theme park that just aren’t working. Walt has got grand ideas, add a steel roller coaster hidden inside the Matterhorn, bring online a monorail system (even extending to Downtown Los Angeles), remake parts of Fantasyland, Frontierland, Tomorrowland and even Main Street. Perhaps to open even a whole new city where urban blight will be a thing of the past. All that will cost money, take time, and talent. Those are resources Walt could use elsewhere in his growing company. So he decides that his ‘experiment’ in 360 degree themed entertainment has been a success. But he wants those customers go enjoy one of his other projects where there is a higher margin so he can afford his future plans. So, shocking everyone who has come to love and enjoy Disneyland, worked there, made friends there, even come to regard its wide avenues and wondrous attractions as part of Americana itself, Walt Disney decides to end his experiment and set up shop elsewhere (perhaps Florida, where he’ll have more room).